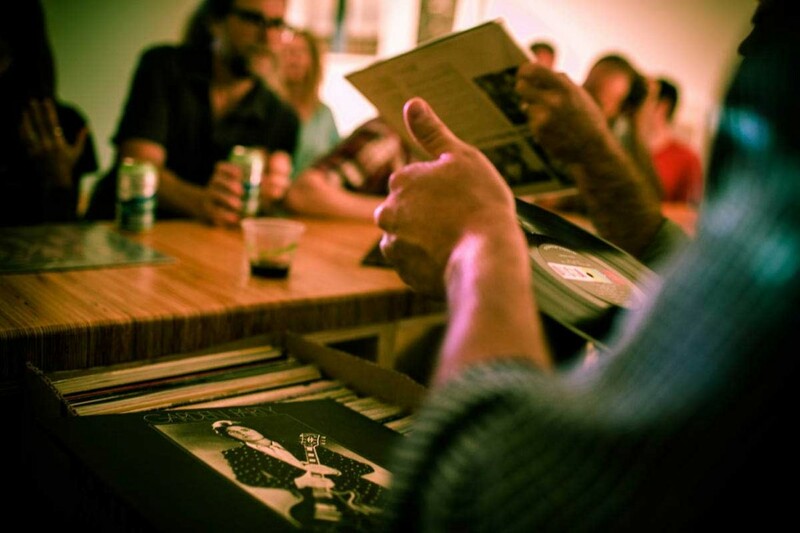 Join us Thursday, October 29th at 8PM for our Big, Bent Ears record-playing event! Featuring Sam Stephenson (Rock Fish Stew), we'll be having a record-listening party in our own kissa (downstairs in our Media Lab.) Sam will be spinning music Sonny Clark records and music from the Big Ears Festival. Click here for more information about future kissa DJ's.